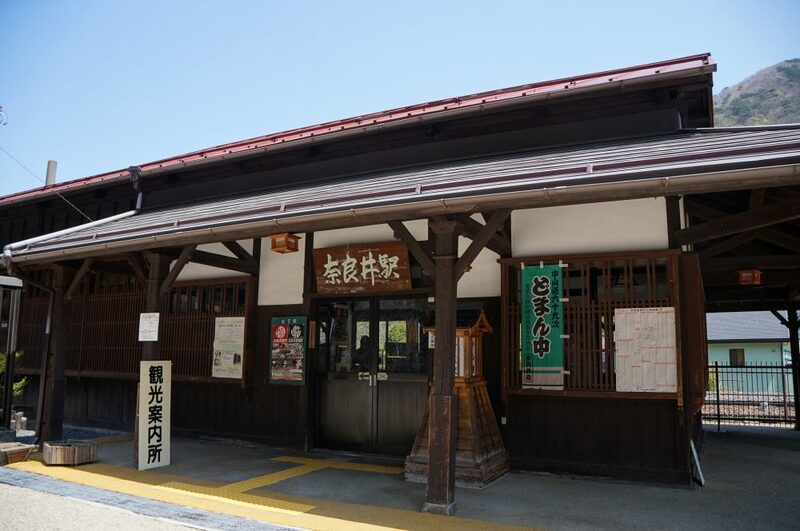 Description: Narai is post town of Nakasendo, where you can experience the feeling that it was time slip in the Edo period though, it is a very nice place. Also because it is a post town, what with or made of a Lone of 9 months, but because who prepare the rooms clean tatami bright and kind landlady’s is wide, it is very comfortable. Very delicious cuisine of the riches of the soil packed. Such as horse sashimi and sashimi of carp, Local cuisine you can not mouth usually also was delicious. The building has a long hallway and exit the entrance, toilets, places and meal (Bathing household) Bathing joint, there was a room that stayed twice. It is a post town to stay with confidence even in Lone. 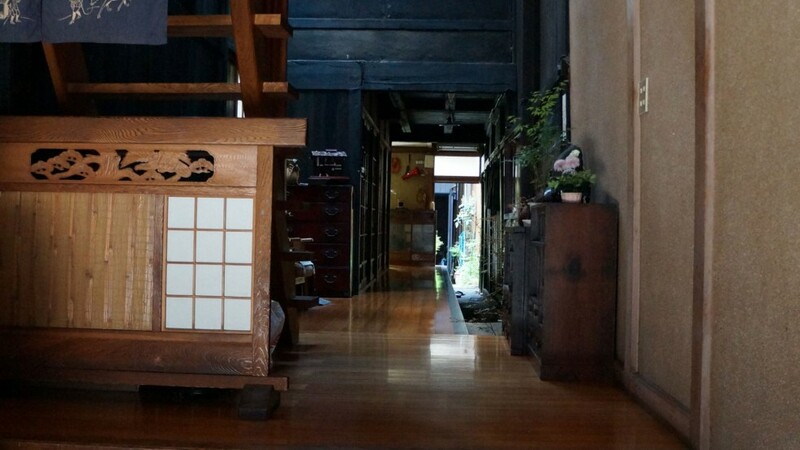 Guest reviews are written by our customers after their stay at Minshuku Shimada. we were quite frustrated that our vegetarian dietary requests, which we sent to you, were not communicated with the minshuku owner. We were presented a massive meat-heavy meal (through no fault of the minshuku host) -- and clearly she was able to accommodate vegetarian guests, as a separate group of guests was presented a vegetarian meal. I got a very helpful support from Naomi prior to the trip in order to plan my transportation in Kiso Valley properly. 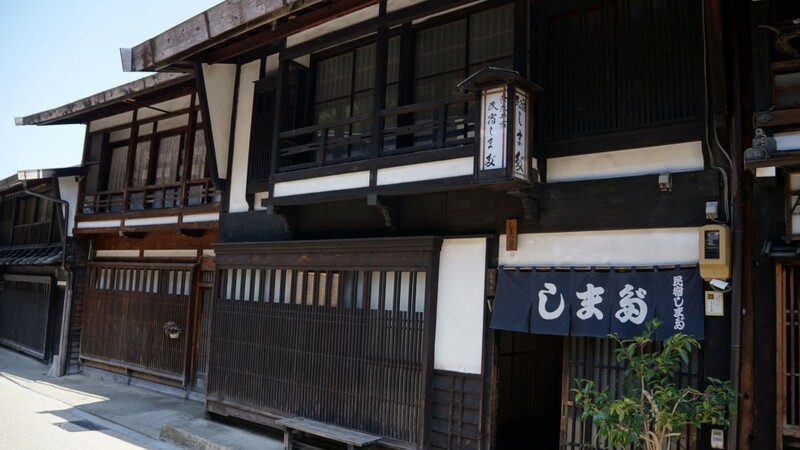 Once in place in Narai I really loved Shimada and it's preserved antique character. Our host was such a sweetheart and we had many laughter communicating with some Japanese, some English, a dictionary and some pure human international interaction. Great stay and lots of good memories to bring home and smile about for a long time. Thank you.